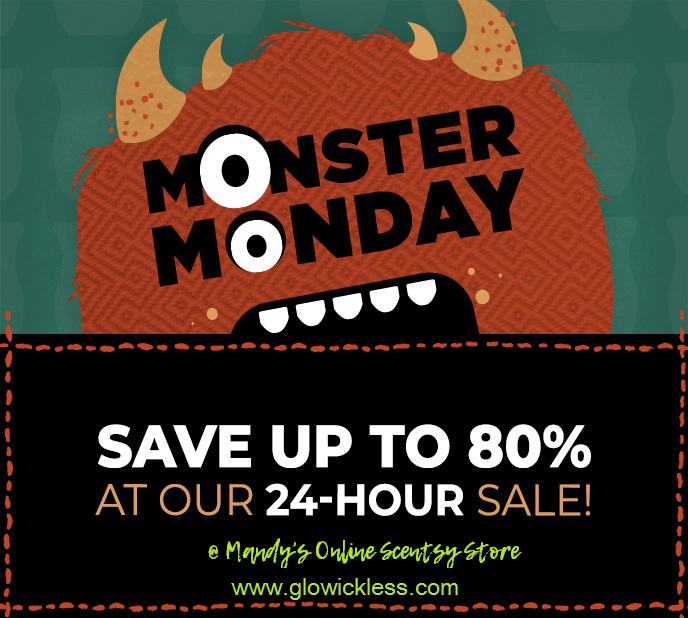 Save up to 80% during the 2nd Scentsy 24 Hour Monster Monday Sale! Sale items are ONLY available while supplies last. 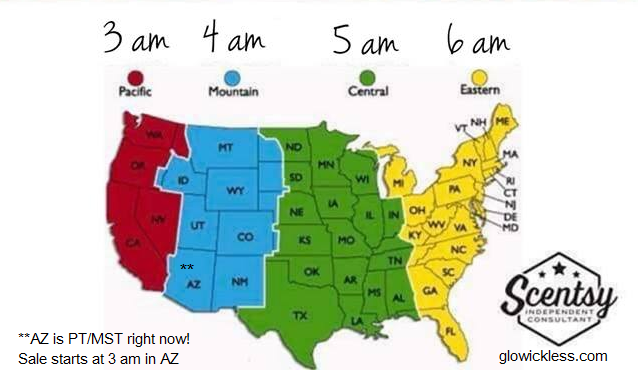 Due to increased traffic, wait times might occur so please be patient and stay online to shop this awesome fall sale!